I can hardly believe Thanksgiving is next week. I mean I swear this year has flown by. 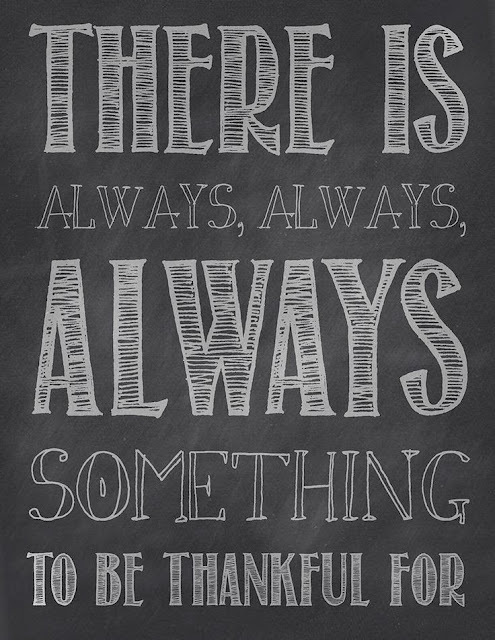 I look back and think we have so much to be thankful for this year most importantly our health, Sterling, a soon to be new baby, the husbands new law firm, our families, and so much more. We are still hosting Thanksgiving at our house this year- I am crazy I know! I will most likely have a few days old newborn but I am not really cooking. So I can just relax and maybe have a big ole glass of wine. If I was cooking I would so be making this dip. I made it a few weeks ago and it is off the charts good. Perfect for Thanksgiving or any occasion! Funny thing is I used to hate Brussels Sprouts like they were my least favorite veggie, but now I love them. Roasting them changed my life, they are so incredible roasted. So just imagine this creamy dip filled with bacon, Brussels Sprouts, and lots of cheese- its a real winner I promise you! What is on your Thanksgiving menu? Any favorite appetizers or side dishes? We are always looking for new recipes to try! I am lucky because Matt likes to cook almost as much as me! Toss the brussels sprouts in the olive oil, salt and pepper, spread them out in a single layer on a baking sheet along with the cloves of garlic and roast in a preheated 400F oven until golden brown, about 20-30 minutes, flipping half way through. Squeeze the roasted garlic from the skins, mix everything, place in a baking dish and bake in a preheated 350F oven until lightly golden brown on top and bubbling on the sides, about 15-20 minutes. Definitely going to make this for a Thanksgiving appetizer. Thanks! I have never had a brussels sprouts dip....YUM. This is a must make. I'm the same way I used to not like them at all but roasting them has changed all that. This dip looks amazing!! The best part about this dip - all three of our kids would not touch it - more for me!! I, like you, use to hate brussel sprouts too until I had them roasted. The thing is, when I try to roast them at home, they never get crispy enough? Any suggestions?? Any one?? I hope you have great Thanksgiving!! I am not hosting this year but will still provide the turkey. Can't wait to try the dip. Thanks!! Looks delicious! Might have to try this soon! I feel the same way about brussel sprouts...I guess I should try to roast them and maybe I will love them! That dip sure sounds relish! Sending lots of love your way for Monday!! Have a great weekend love! Sounds delish! Live brussel sprouts...you should try them shredded and sautéed. Delish over grits with chicken sausage! Umm. Yum. I had brussel sprouts for the first time last Thanksgiving and I'm now obsessed. I'm going to have to try out this dip ASAP! I LOVE Brussels sprouts, but would never think of them as a dip. This looks amazing (so do the tacos). Both are on my list to make soon. Thanks for the amazing recipes! Your blog is so fun! yes yes yes yes yes to that dip. and thank you for calling them brusselssssss and not brussel sprouts. happy friday honey! 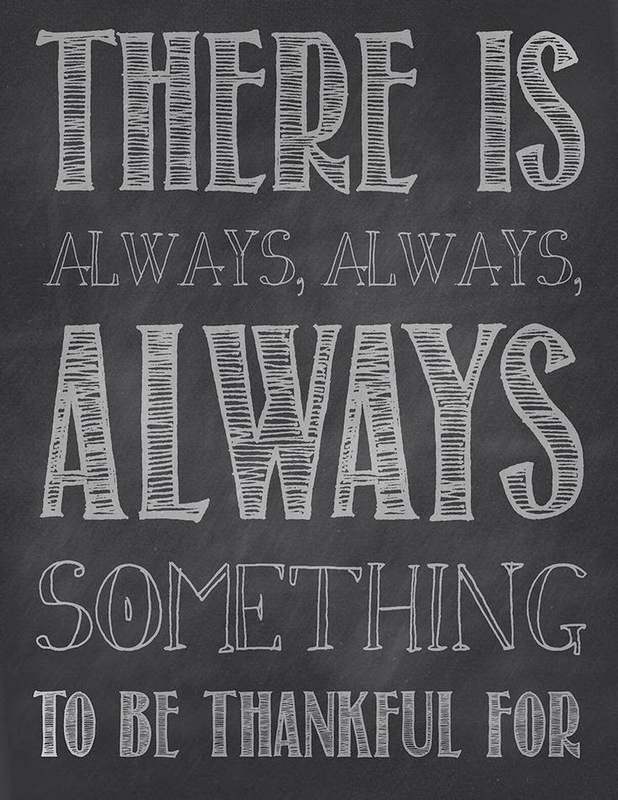 Just this morning I was thinking about those words, there's always something to be thankful and grateful, not matter how bad or rough some times can be. Definitely agree! Wow this is an amazing thanksgiving appetizer, thanks for posting! I just love brussel sprouts but I have never had them in a dip. Thanks for sharing! I made this for both our family dinners this year (yes we have 2..yikes) and I'm being asked to make it again for Christmas! And these are from people who make fun of me for eating and loving veggies. I think it's the bacon that they love. Oh and who can resist roasted Brussels? Thanks for posting this delicious dip! $100 Lulu & Georgia GiftCard Giveaway!! Tibi Sample Sale 80% Off!! Piperlime 40% Off all Sale til Midnight! !